Over 20 varieties of biscuits and rusks available. Some healthy and some for the sweet tooth. Single wrapped items for hospitality or canteens. 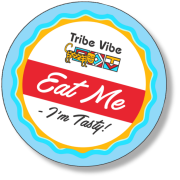 We can uplift the vibe of your tribe with that extra special T-Time-Treat! Recipes that are loved by our clients. Widest variety of biscuits, rusks and snacks. Individually wrapped or loose ranges available. Our bakers are a experts. 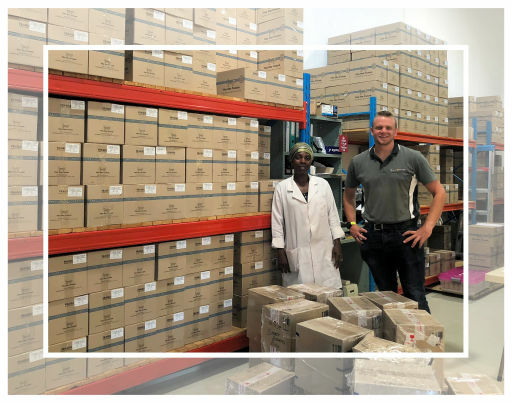 Mzansi packaging - we love South Africa! The best product range without sacrificing quality.